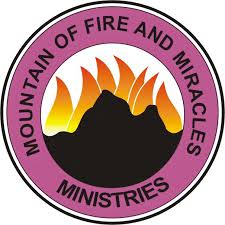 Fire and Miracles ministries in Enugu. The attack was carried out on Saturday night, and the two security men on duty at the church escaped death with serious injuries. 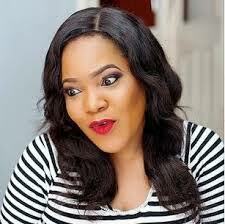 Members of the MFM disclosed to The PUNCH that the gunmen wielded machetes and other dangerous weapons. burnt part of the altar. The church recently relocated to the new headquarters at Emeka Ibila Street, off Agbani road, Enugu. This was in October 2013, after the Enugu State Government demolished the old regional headquarters at Zik Avenue. Regional Overseer, MFM South-East 1, Pastor Rotimi Olugbule, said he got a call early Sunday morning that armed men broke into the church overnight. “They were armed with guns and other dangerous weapons. They were also armed with 25 litres jerry can of fuel. And they met with our security men and others who were there.